Professional installation and healthy products set us a part. 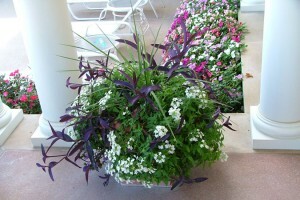 As owners of a wholesale nursery of shade and flowering trees we are able to provide quality produce. 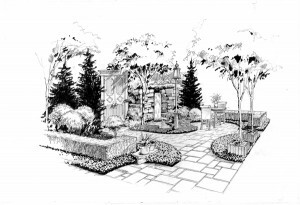 Trent Companies, Inc. will design and build you an eye-catching landscape that is sure to fit your taste. Tony Trent will meet with you to discuss your vision and will offer expert advise on how your land can be developed all at once, or in stages. Tony’s creative designs and expert knowledge of flow and material help your design bloom out of the box. 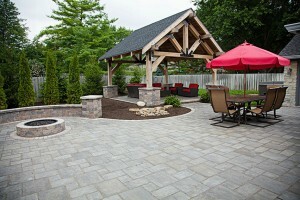 Trent Companies has the experience to maintain your curb appeal with expert landscape maintenance services. With a combination of equipment and expertise, our staff offers maintenance services customized for your specific needs. We will not only maintain your landscape, but improve it with a steady and consistent approach that reacts to the ever-changing Indiana weather. From pruning to turf care, Trent Companies, Inc has you covered.